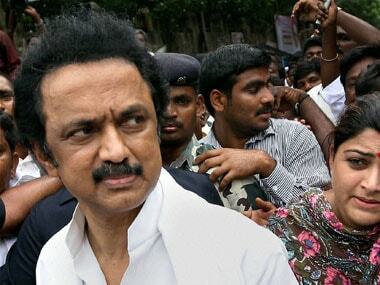 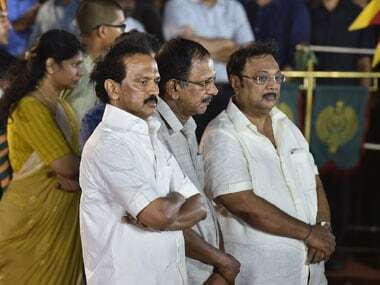 Whenever Karunanidhi spoke about Stalin being his heir, he did so in the tones of a schoolteacher praising the performance of a pupil without a final word about what reward he would get and when. 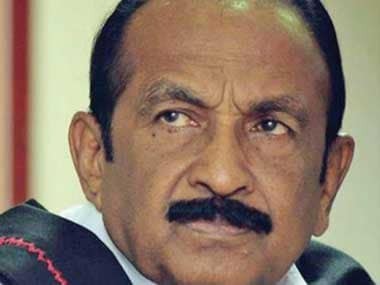 Marumalarchi Dravida Munnetra Kazhagam ( MDMK) chief V Gopalswamy, better known as Vaiko, on Friday was stopped at the Kuala Lumpur International Airport and questioned for several hours on his alleged links with the Liberation Tigers of Tamil Eelam (LTTE), reports said. 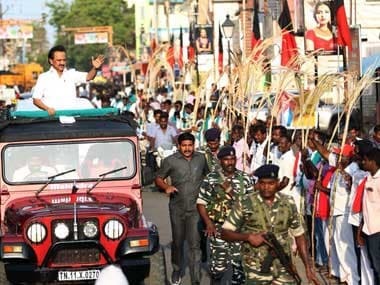 A court in Chennai on Wednesday granted bail to MDMK chief Vaiko, who had been in jail since 3 April, in a sedition case of 2009. 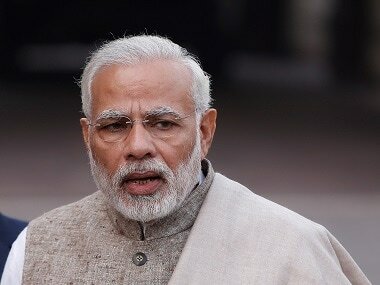 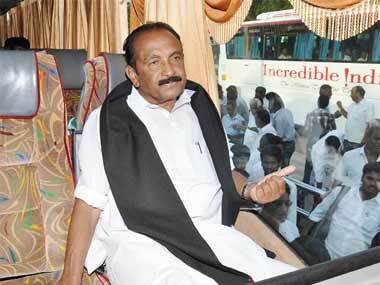 It is bizarre for Vaiko and company to oppose a move that is going to benefit the Lankan Tamils.